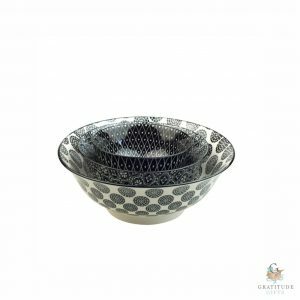 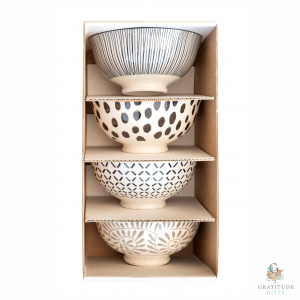 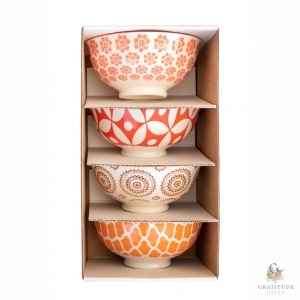 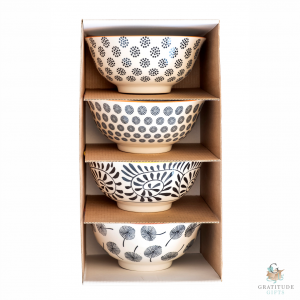 These beautiful ceramic bowls are available in 3 convenient sizes and a multitude of colours and designs. 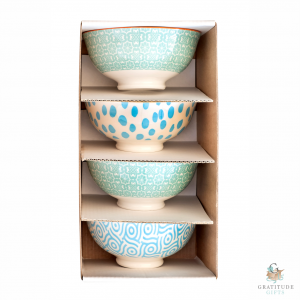 The mix and match of colours are all the rage at the moment. 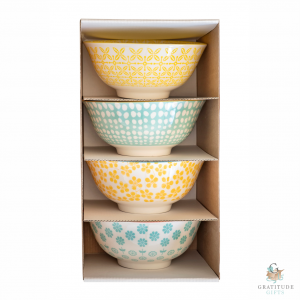 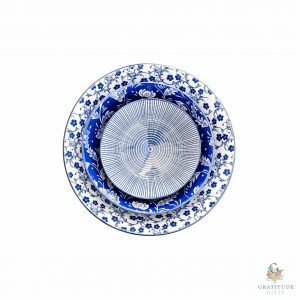 Buy a multitude of colour mixes and patterns to create the perfect table setting. 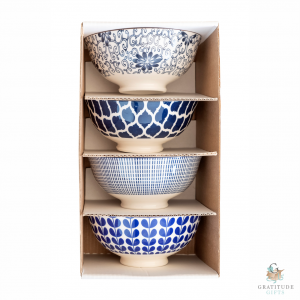 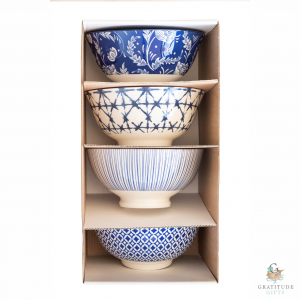 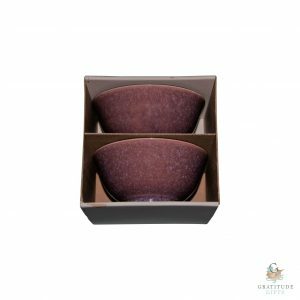 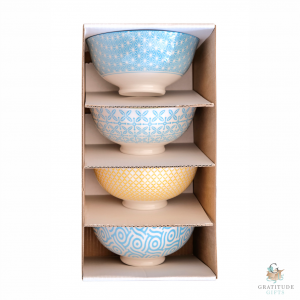 The small and medium bowls come in beautifully boxed in sets of 4 or alternatively in a next of 3 (1 x small, 1 x medium and 1 x large).